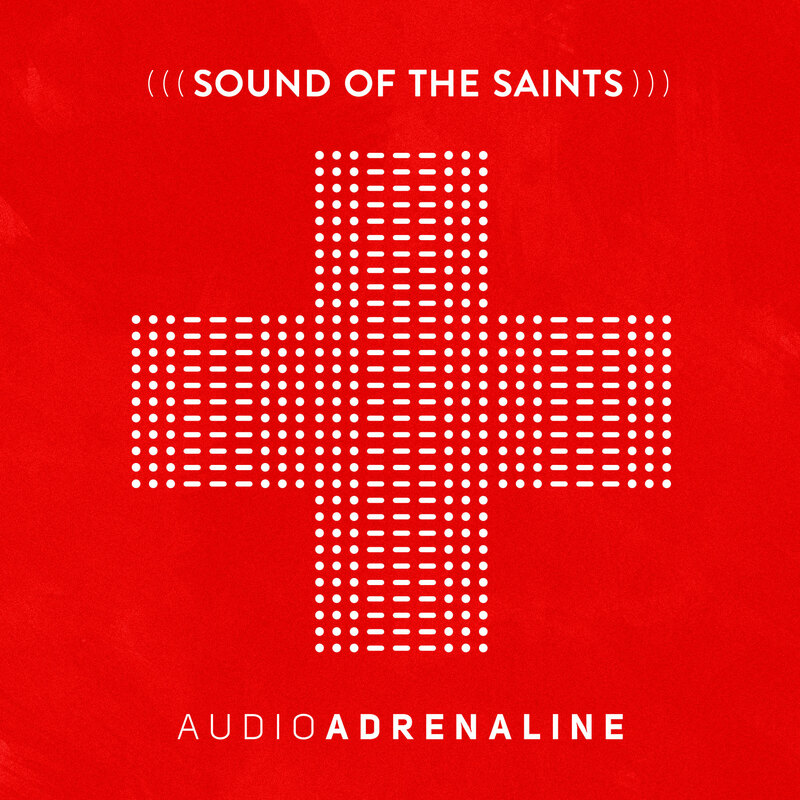 NASHVILLE, Tenn.—Sound of the Saints, the critically-acclaimed May 4 FairTrade Services release from two-time GRAMMY® Award winners Audio Adrenaline, debuts this week at #1 on Billboard’s Top Christian Albums chart. The project also enters the Billboard 200 at #69, for the week of May 23. Produced by GRAMMY® winner Seth Mosley (Jeremy Camp, for KING & COUNTRY) and Joshua Silverberg (Newsboys, Michael W. Smith), the highly-anticipated Sound of the Saints builds on the pop/rock foundation and lyrical themes which have hallmarked Audio Adrenaline’s iconic repertoire for nearly three decades. 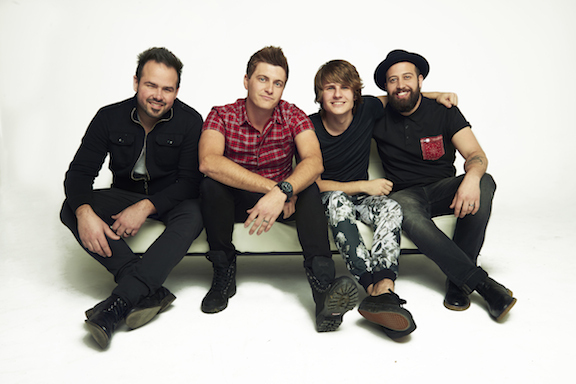 Since their debut in 1986, Audio Adrenaline has been one of Christian music’s best-loved bands. They have garnered two GRAMMY® Awards for Best Rock Gospel Album (Worldwide, Until My Heart Caves In); five GMA Dove Awards; a Gold®-certified recording (Bloom); and 14 #1 Christian radio singles, including signature songs “Big House,” “Get Down” and “Hands And Feet.” In 2004 the band created the Hands & Feet Project, an organization which continues to impact orphans and children throughout Haiti.